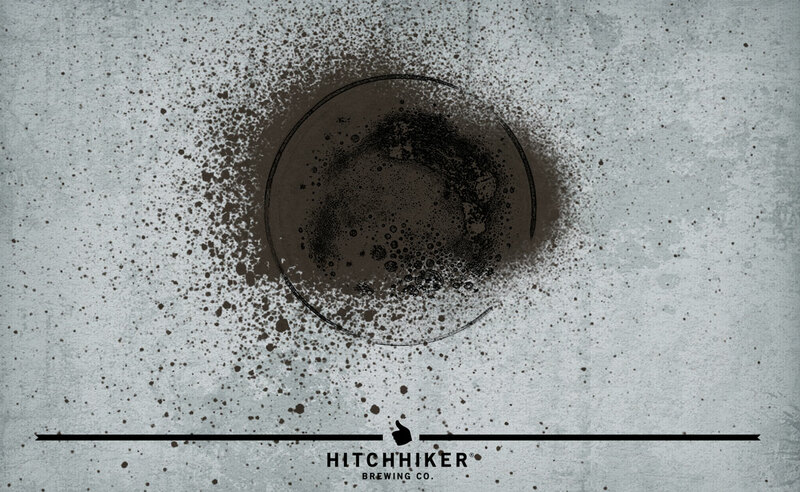 Under the Radar | Hitchhiker Brewing Co. Brewed with roasted barley, this beer has a medium hop bitterness. – Notes of espresso and pine needle.